Boise Valley Fly Fishers would like to thank all patrons, exhibitors, programs staff, and volunteers who made EXPO 2019 a great success. The Boise Valley Fly Fishers is the oldest fly fishing organization in Idaho, chartered in 1971. Our mission to promote the sport of fly-fishing through education and conservation activities is dependent upon a successful Expo. 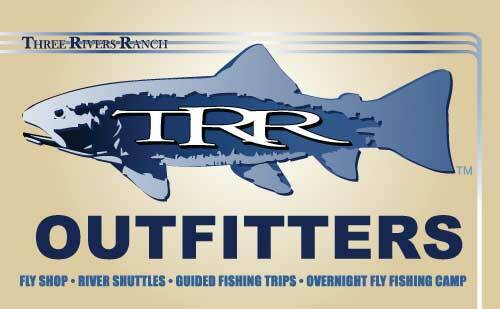 Instruction in fly tying, casting, and fly fishing ethics has been our strength over the years. Our organization has used funds raised at the Expo to support conservation and philanthropic projects throughout the Northwest. We have partnered with Trout Unlimited, Idaho Fish and Game, Boise Park & Recreation, and the Bureau of Reclamation to complete several projects. BVFF for the past several years has supported the important work carried out by Casting for Recovery, Project Healing Waters, and Idaho 2Fly through annual donations. Copyright © BVFF 2018 ---. All Rights Reserved.